The Most Anticipated Movie in the History of Tollywood “NTR Biopic” creating waves at Tollywood circles by Interesting Updates and Announcements. 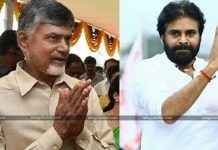 Recently The makers of the movie revealed some interesting names will be essaying the roles of Real and Reel life People like Chandrababu Naidu, Bhasavatharam (NTR Wife) role, ANR Role and everyone knew who essaying these roles. 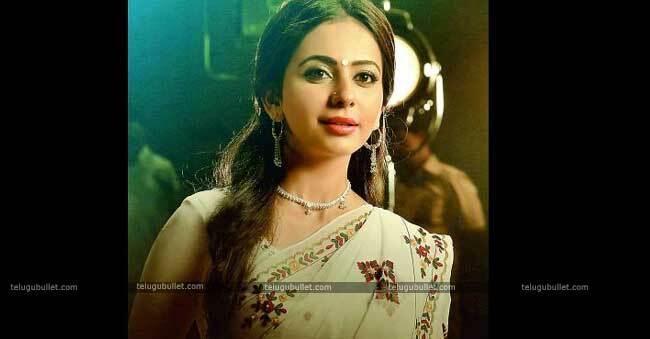 Recently the crew announced rakul preet Singh portraying the role of Iconic Actor Sri Devi. The creators are at present canning the exemplary rain move song ‘Aaku Chatu Pinde Tadise’ from the film Vetagadu, in which both Balakrishna and Rakul Preet Singh are taking an interest. The sources say that this melody will be one of the significant features of the film. 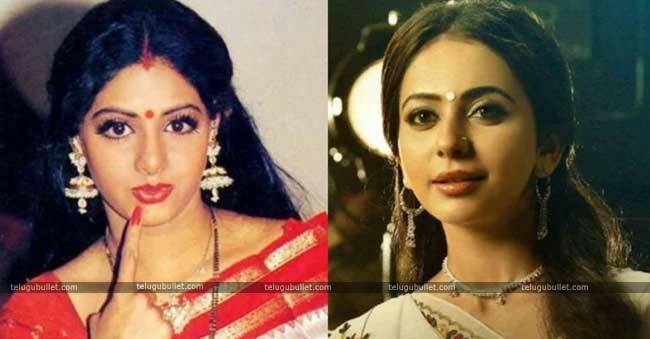 As soon as first look poster of Rakul revealed it got mixed reactions from the audience and netizens even trolled Rakul by saying she is no way near to Sridevi. 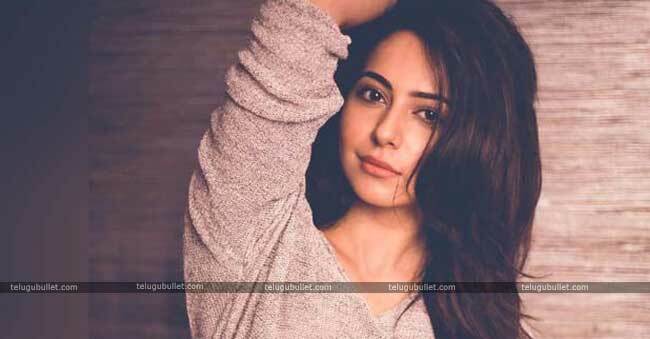 According to the latest update, For the 20 Minutes role rakul charging whooping 1.5 Crores for this film, this is huge for any actress. Sr. NTR and Sridevi have shared the screen space for so many hit films like Rowdy Ramudu Konte Krishnudu, Vayyari Bhamalu Vagalamaari Bharthalu, Sardar Paparayudu, Rowdy Ramudu and Anuraga Devatha. 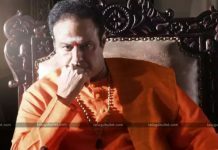 The much renowned venture NTR biopic-Kathanayakudu will be slated to release on 9th January 2019 and Second Part MahaNayakudu on 24th January 2019. 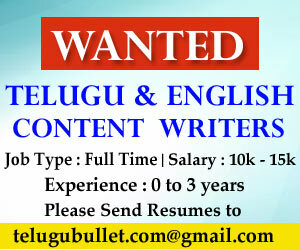 This film is Jointly Produced by Balakrishna and Sai Korrapati. 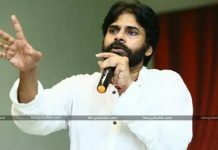 Previous articleNadendla Manohar To Join Janasena?